Full HD (1080p) Wi-Fi dash camera system including front camera and rear camera. Download the Momento app to connect to your smartphone. Full HD (1080p) dash camera system including front camera w/ LCD, rear camera, GPS antenna, and 32GB micro-SD memory card. 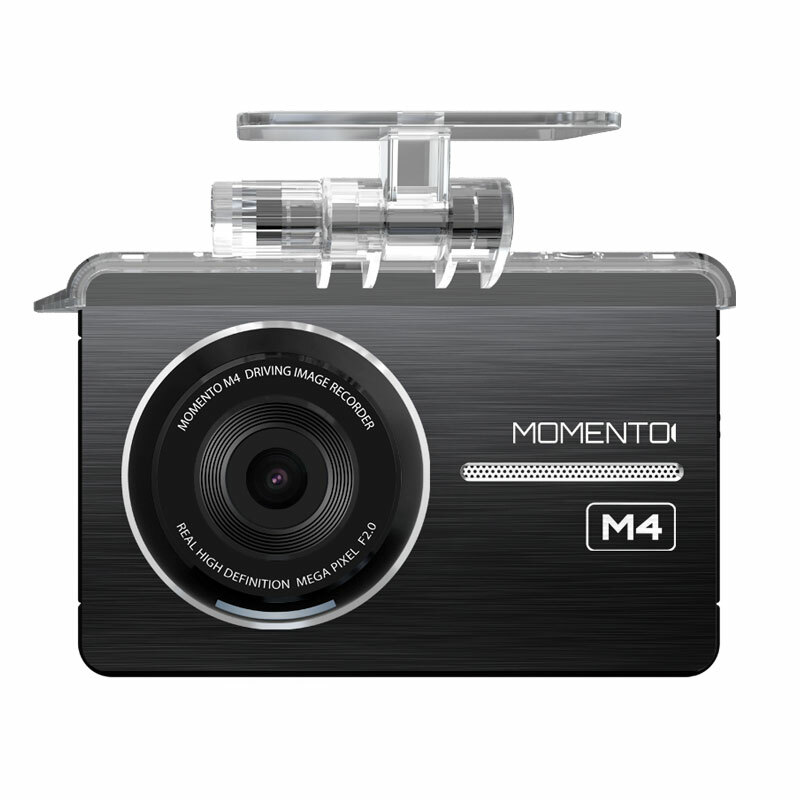 HD (720p) dash camera system including front camera w/ LCD, rear camera, and 16GB micro-SD memory card. Why do I need a dash camera? 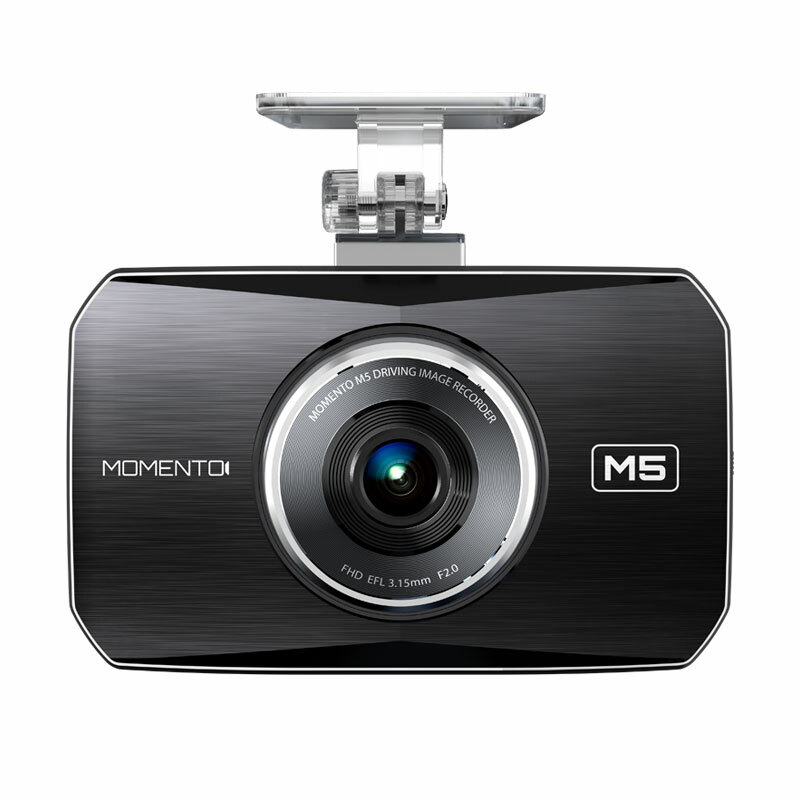 Momento dash cams constantly record and monitor activity around your vehicle, even when parked. 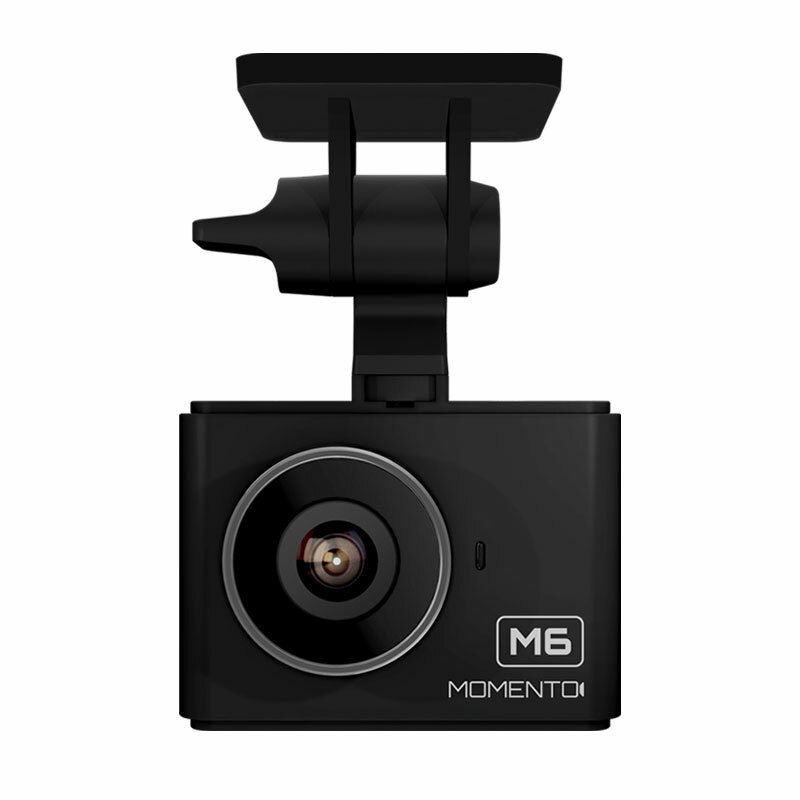 In the event of an accident or hit-and-run, there is no better witness than a Momento dash cam. With recorded footage, you can quickly expedite insurance claims or prevent insurance fraud.